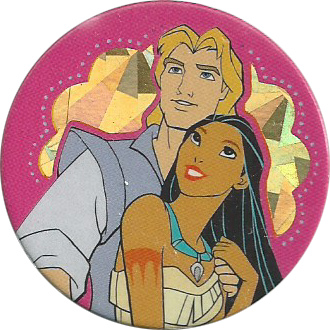 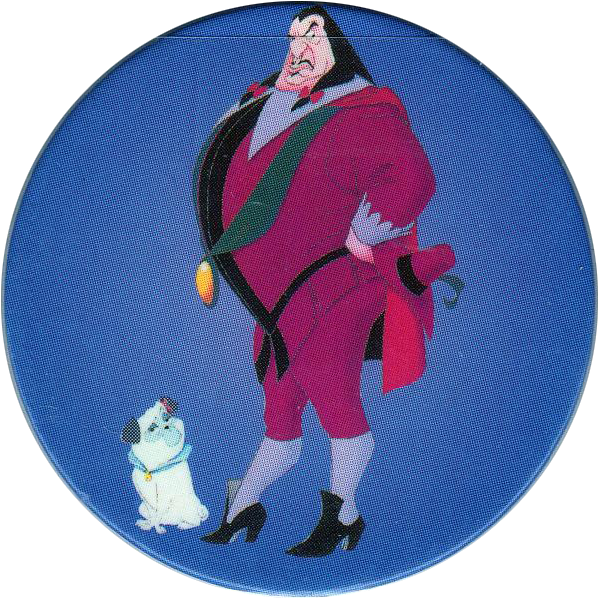 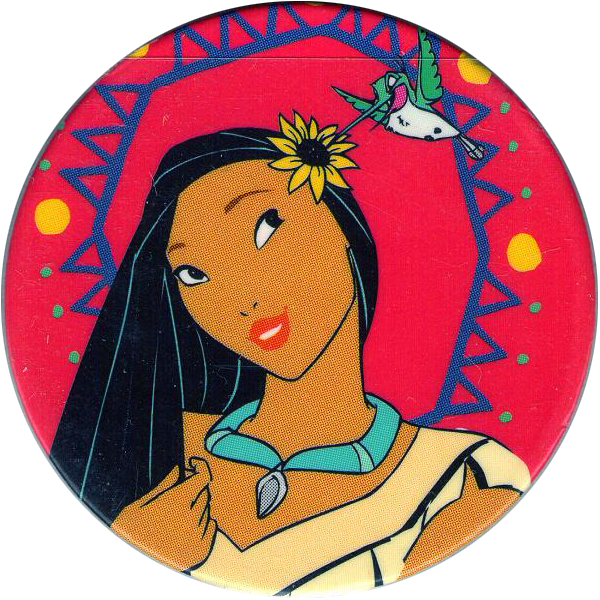 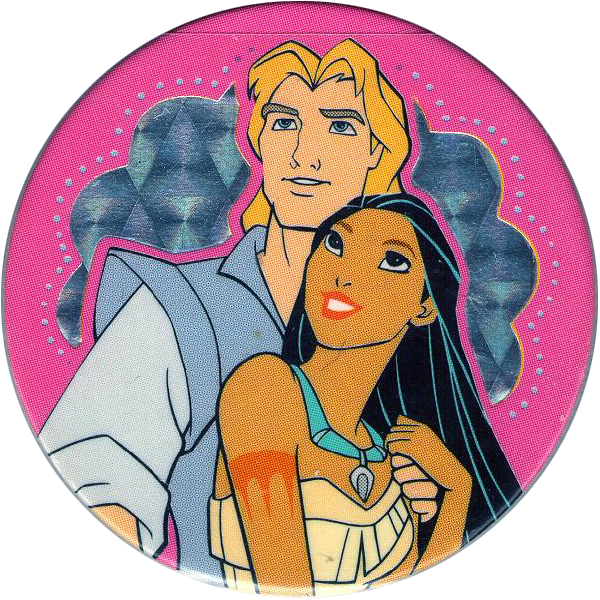 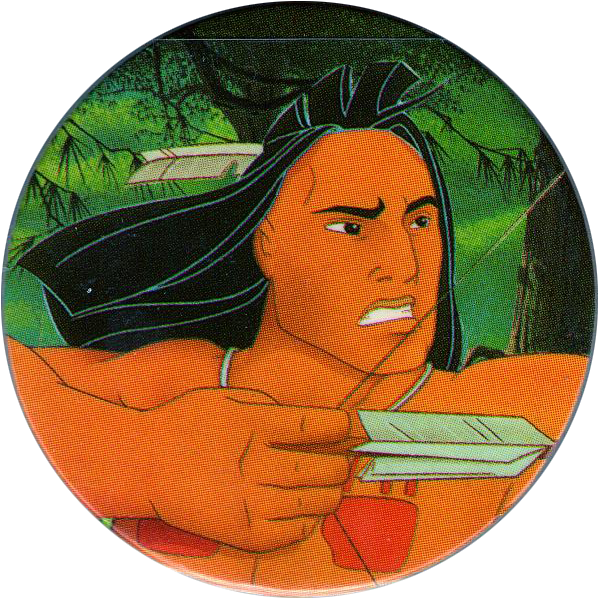 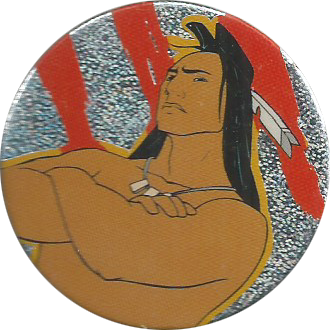 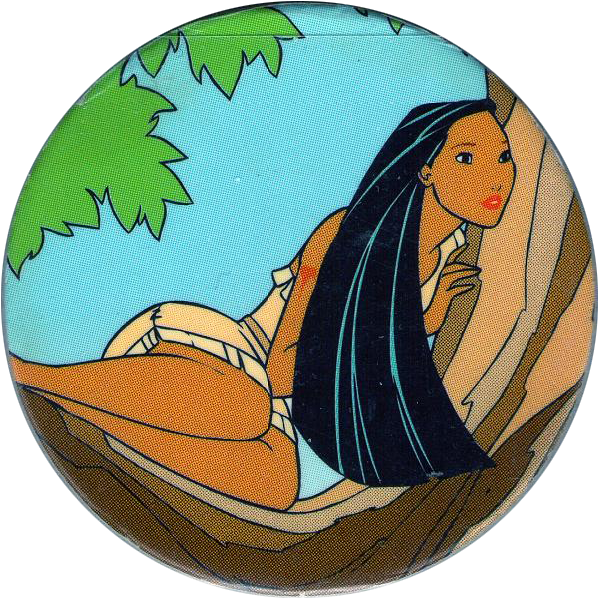 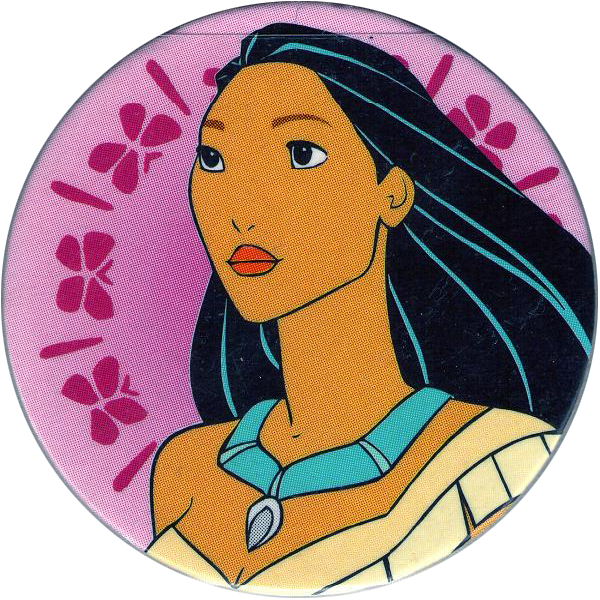 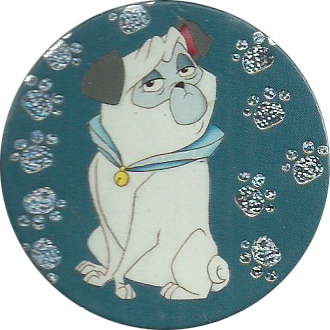 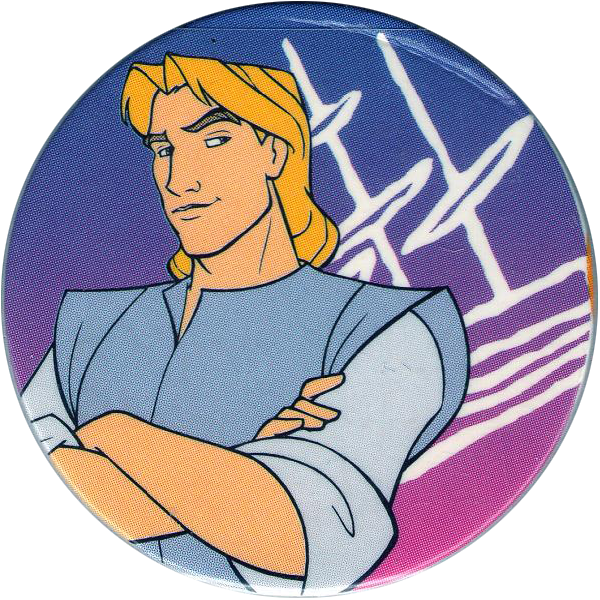 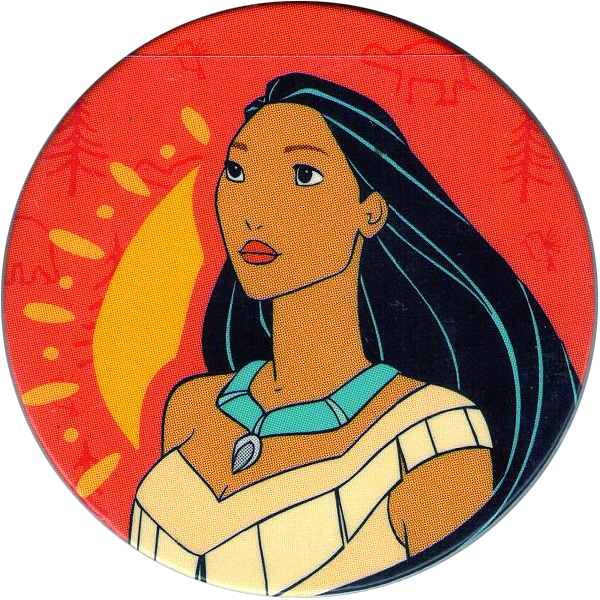 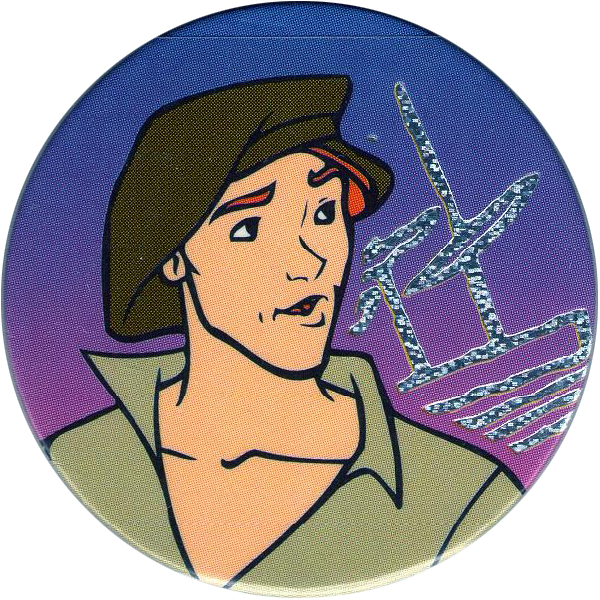 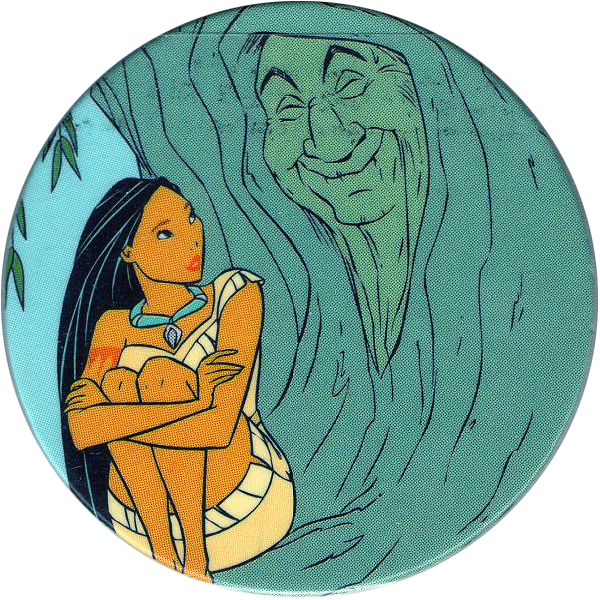 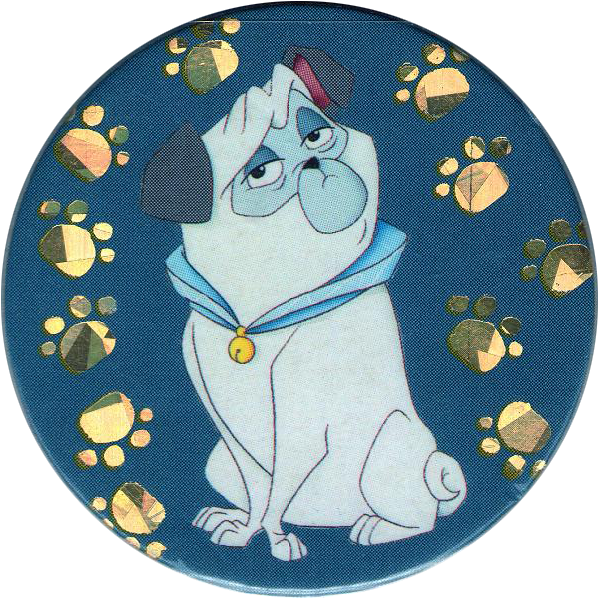 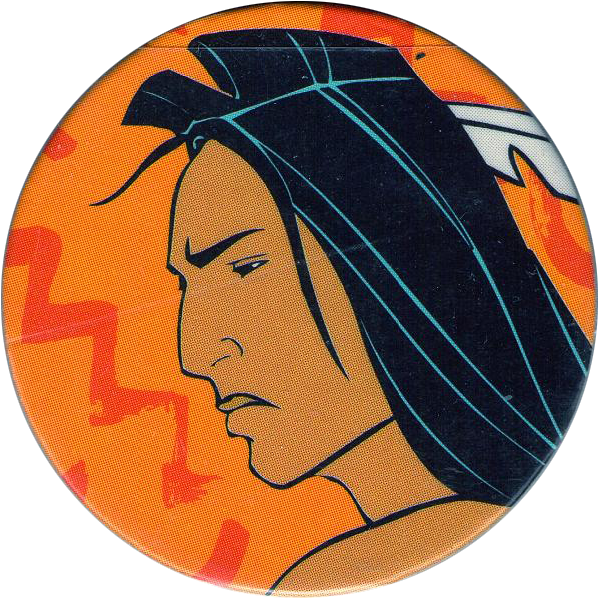 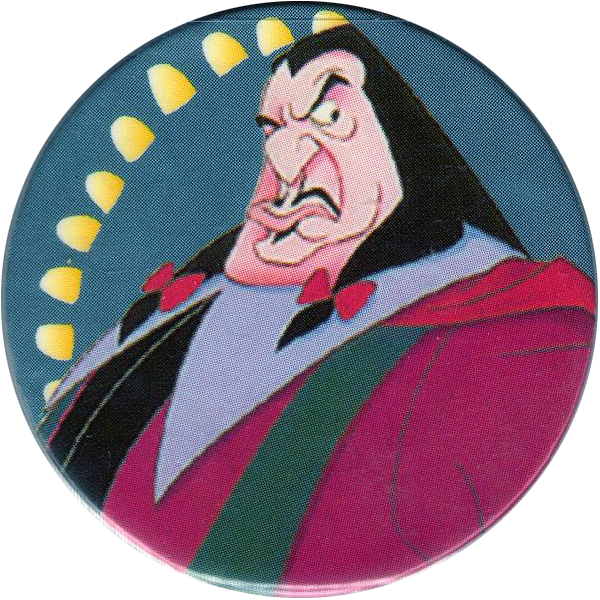 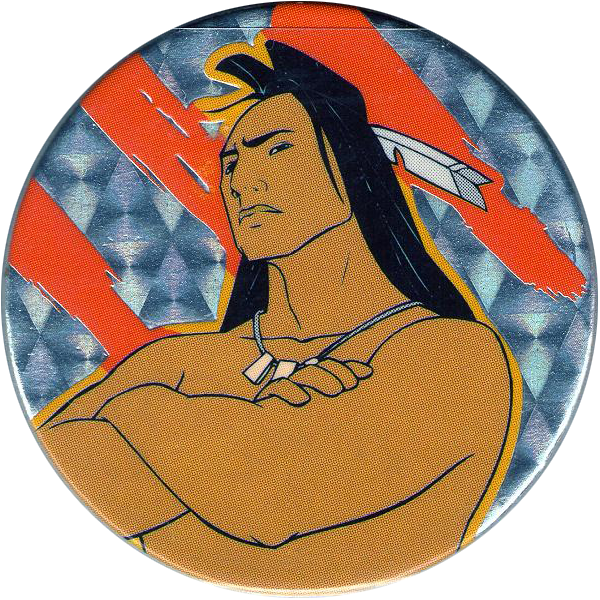 Info:These pogs feature images of characters from Disney's Pocahontas animated film. 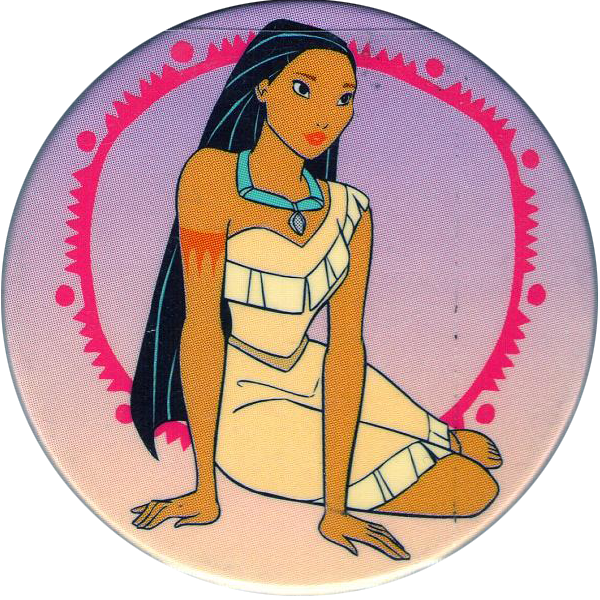 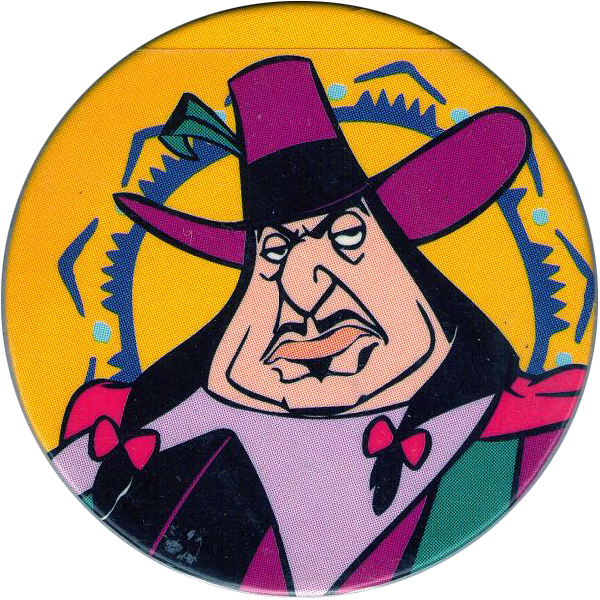 The caps have the same designs and order as the Selecta WPF Pocahontas pogs and the Canada Games Pocahontas WPF pogs. 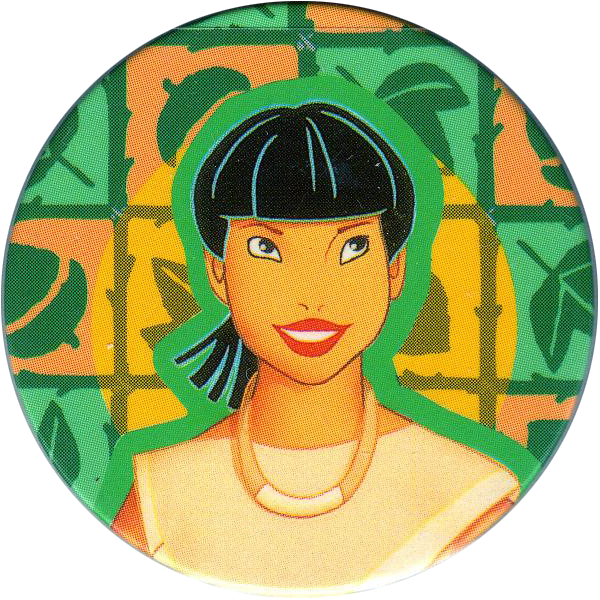 The back designs are the same as the Selecta series, but with the Selecta logo replaced by the C&A logo. 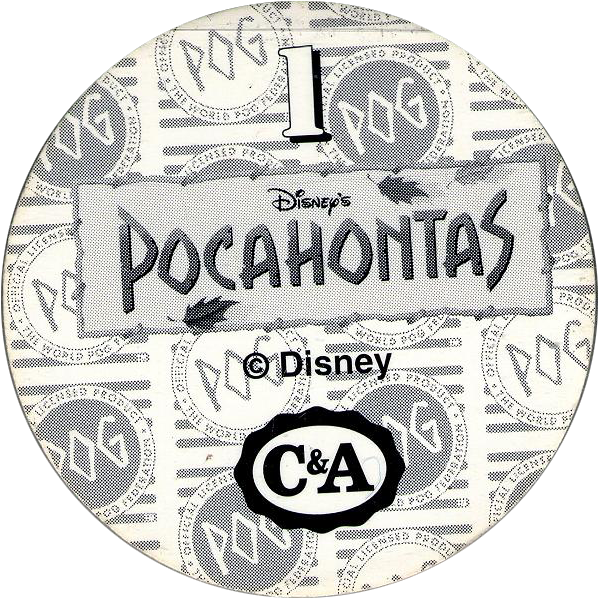 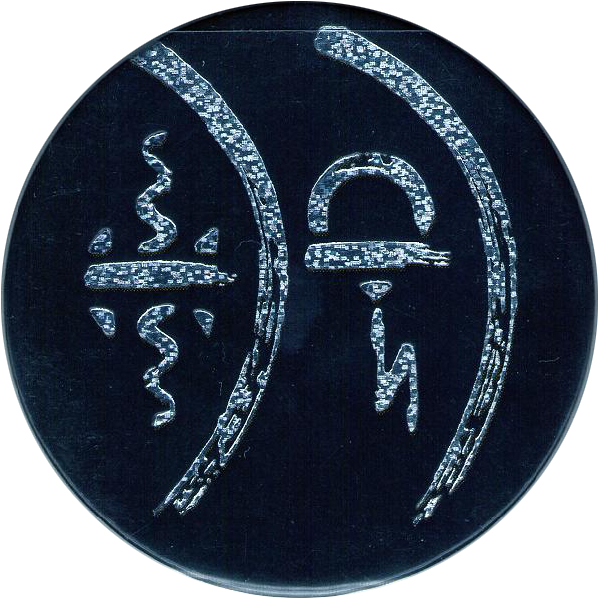 The C&A set only includes the pogs numbered up to 20 (shown below). 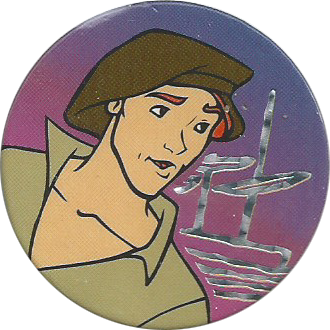 Some of the caps feature areas printed with holographic foil, and there are variations of these based on the design of holographic foil used. 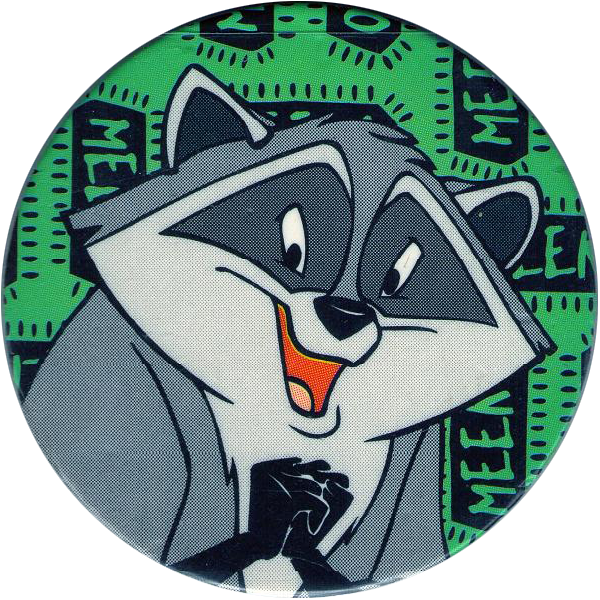 Thanks to Vincent for the scans and information, and Klaas for scans of the additional foil variations.